Insomnia43 is a UK LAN party to be held at the Telford International Centre over the bank holiday weekend. A number of multiplayer tournaments will run, with over £50,000 in prize money up for grabs. 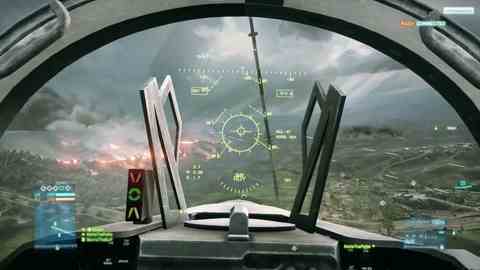 On Sunday Battlefield 3 makes its UK PC debut. Day passes cost £5. A World Cyber Games tournament will help select the players sent to compete in the global finals later in the year. Games used for tournaments include Counter-Strike: Source, Call of Duty 4: Modern Warfare, FIFA 11, Team Fortress 2 and Heroes of Newerth.